At the core of EMS Cognito, the Operational Excellence consultancy team has first-hand experience across a variety of different industries. Each an individual specialist, they analyse and understand the customer’s business before making bespoke, tailored recommendations based on knowledge and experience of best practice. Recommendations and strategies which bring our customers results and a significant return on investment. 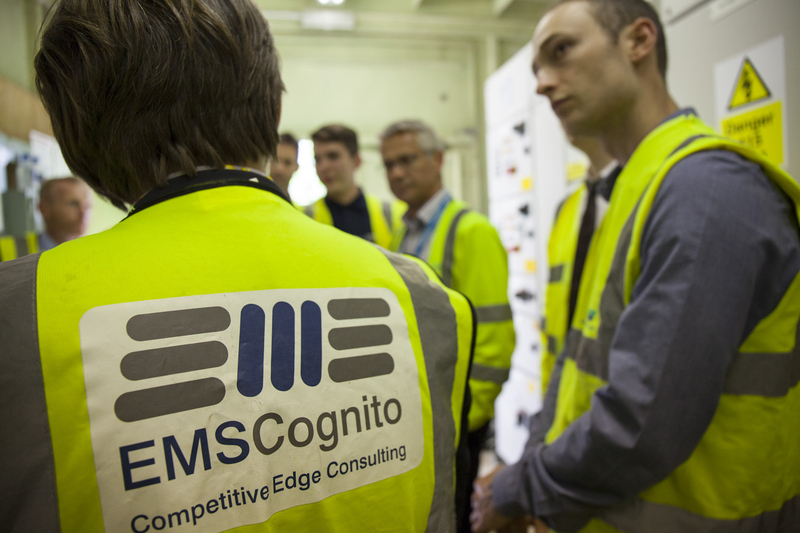 EMS Cognito was founded in 1999 by our current managing director, Richard Kelly – a management consultant with 30 years of industry experience and a track record of changing culture, delivering Lean and Reliability best practice and results in renowned, global organisations. Having first come across Reliability Centred Maintenance and Lean Manufacturing in his early career with Mars, during the 1990s and as a product of the renowned Mars, graduate management recruitment scheme, he understands very well the relationship between business culture, management behaviours, employee engagement and sustainable results. 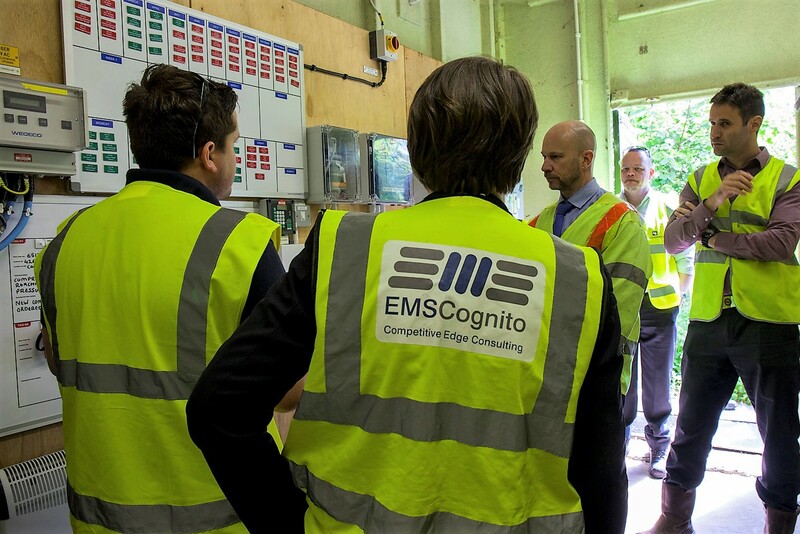 Since its foundation, EMS Cognito has delivered business improvement programmes within a wide range of sectors both in the UK and internationally with many globally renowned organisations. In establishing this enviable portfolio of customers, EMS Cognito has been simultaneously building a reputation for results-focused consultancy and an innovative approach to establishing best-practice. Today, we have customers in Manufacturing, Utilities, Industrial, Recycling, Transport, IT, Education and Facilities Management and we are proud to have worked with many of the best-known names in the industry. Our process improvement consultants are committed individuals who work closely with our customers, as part of the team to deliver the customer’s vision of Operational Excellence through sustainable improvement and empowerment of the people and teams. Our business best practice consultants have a very high level of expertise in applying reliability methodologies, developed over the past 18 years working with global manufacturers. We believe in the empowerment of people and teams. We recommend on the basis of observation and experience. We work in partnership at all levels of our customers’ organisation. We encourage companies to look not just at the cost of change but the costs that result from a lack of innovation.